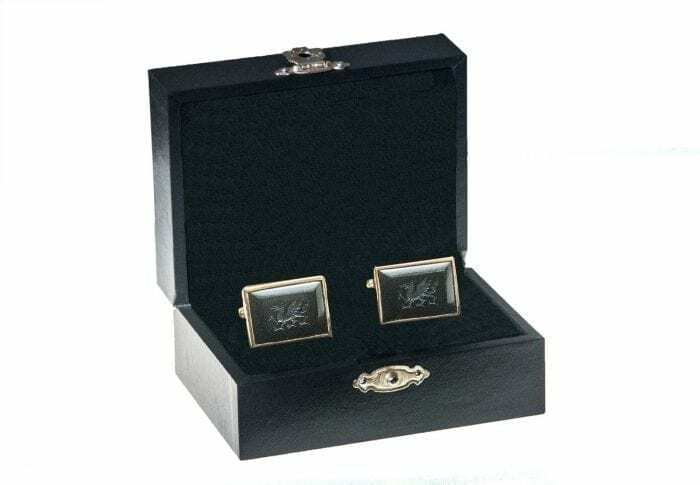 Welsh dragon Celtic cufflinks hand engraved intaglio black onyx superb Welsh Dragon motif. 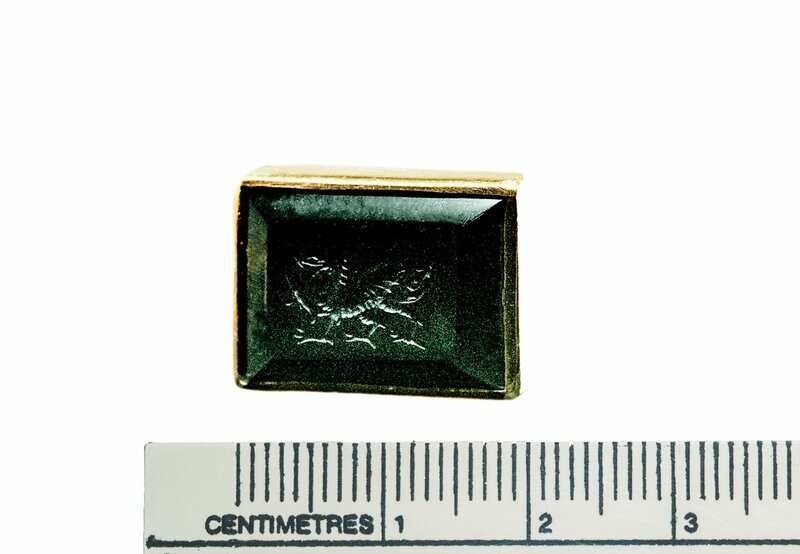 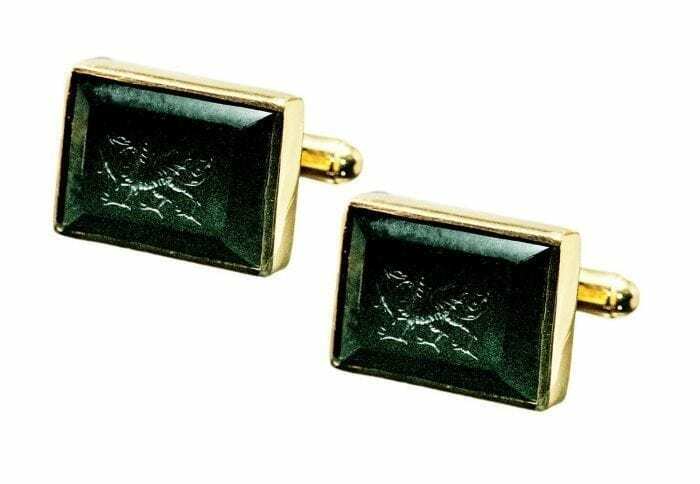 Amazing curly tail and tongue dragon exquisitely engraved..
Hand crafted rectangle cufflinks of black onyx cufflinks are mounted to gold plated (5 Micron 18K Gold) sterling silver easy-fit swivel attachments. 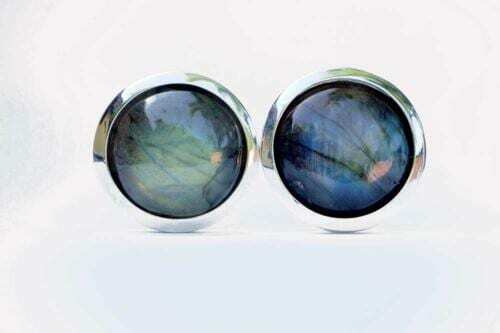 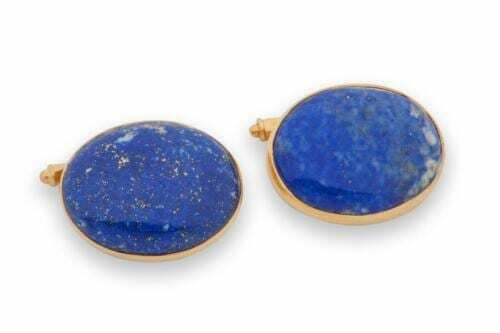 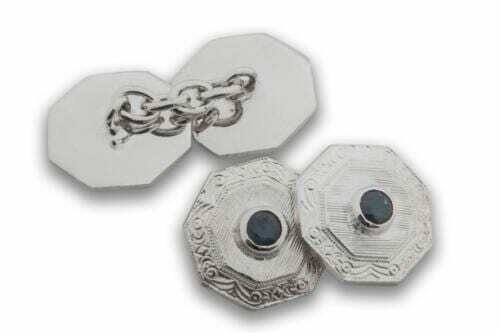 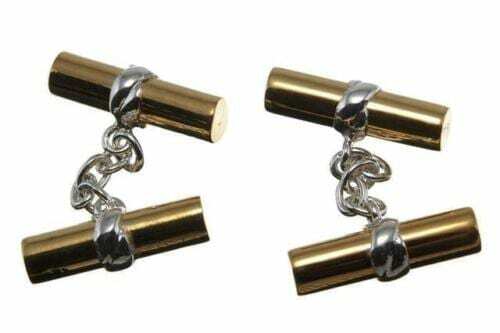 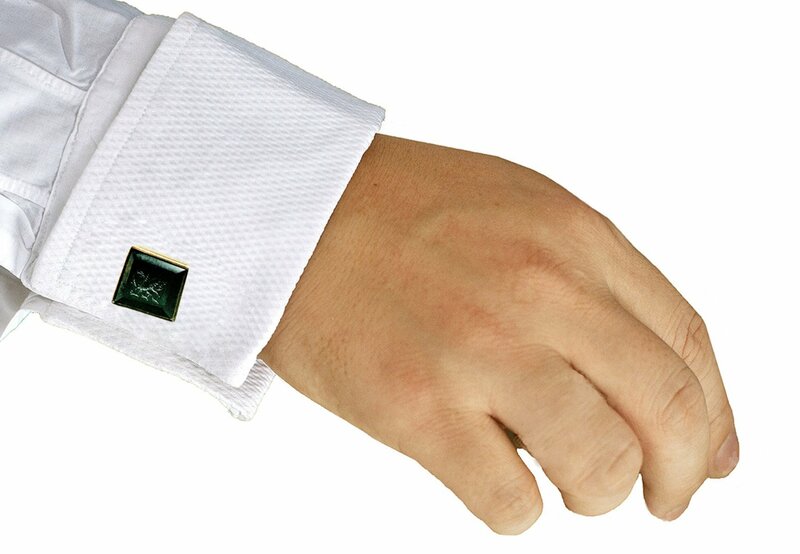 These Regnas Cufflinks are a handmade work of art.